Father’s Day is around the corner and we have heaps of resources for your family to celebrate this special occasion! Below are just a few items that you might like to borrow from us for the week-end. By: Forsyth, Kate, 1966- author. 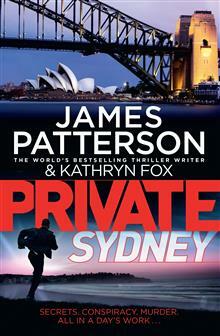 Even for Private Investigations, the world’s top detective agency, it’s tough to find a man who doesn’t exist .